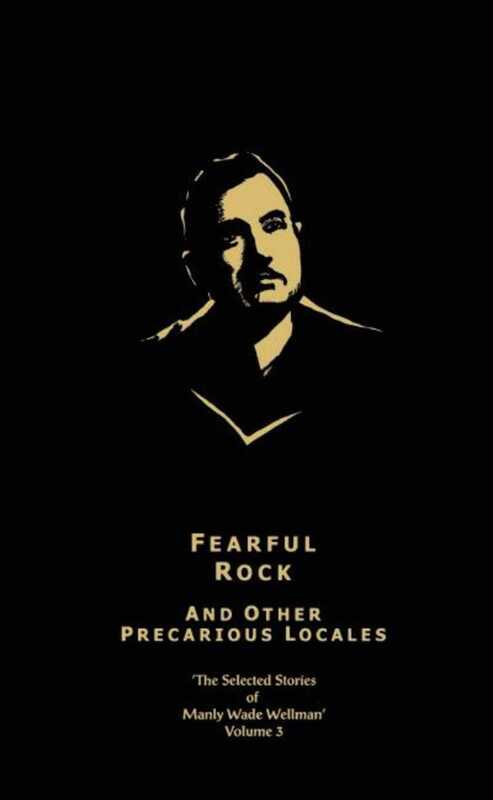 Fearful Rock and Other Precarious Locales is the 3rd volume of Night Shade Books’ five volume Selected Stories of Manly Wade Wellman.” This volume is made up of eight novella length stories. It reprints Wellman’s Judge Pursivant” and Sergeant Jaeger” stories, as well as a lost classic that has not been reprinted since its original publication in Strange Stories, in 1939. In addition, it features an introduction by Wellman’s long time friend, Stephen Jones, who provides a heartwarming bit of historical perspective on Wellman, and the influential shadow that his work as cast over the genre.